With October marking breast cancer awareness month, there are a few preventative steps you can take to ensure you minimize your chances of being diagnosed. A woman today has about 1 in 8 chance of being diagnosed with breast cancer at some time during her life, according to the National Cancer Institute. Get enough sleep: Sleep is critical when it comes to keeping breast cancer at bay. Research has found that among post-menopausal breast cancer patients, getting less than six hours of sleep raised the risk of recurrent breast cancer. By getting 8 hours of sleep every night, you can minimize your risk of getting breast cancer by giving your body what it needs to recover. Watch your weight: Those few extra pounds may do more harm to your body then affecting your heart, they can also put you at risk for breast cancer. Women who are obese are also at risk of higher recurrence and death from breast cancer, according to the American Cancer Society. 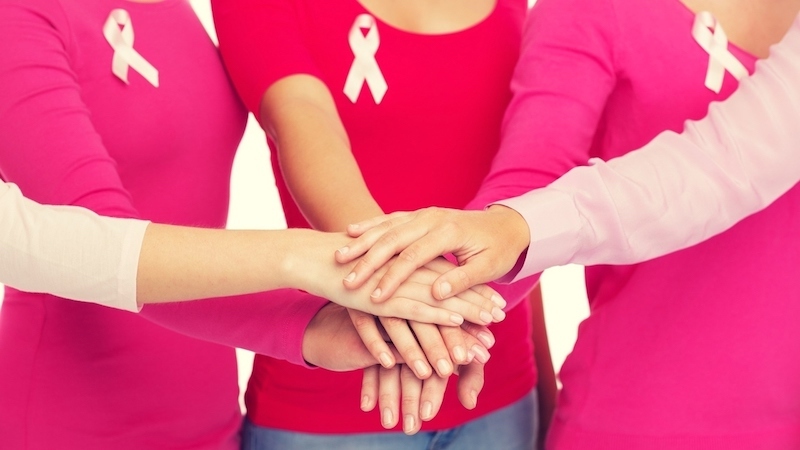 By keeping the pounds off, you are also keeping the risk of breast cancer down. Exercise: One way to ensure you are keeping the weight down and reaping other positive benefits for your overall health is by exercising. Exercise can not only help you maintain a good weight, but it will also cut your chances of getting breast cancer by as much as 30 percent, according to researchers at the University of North Carolina. So, get moving toward a healthier you!